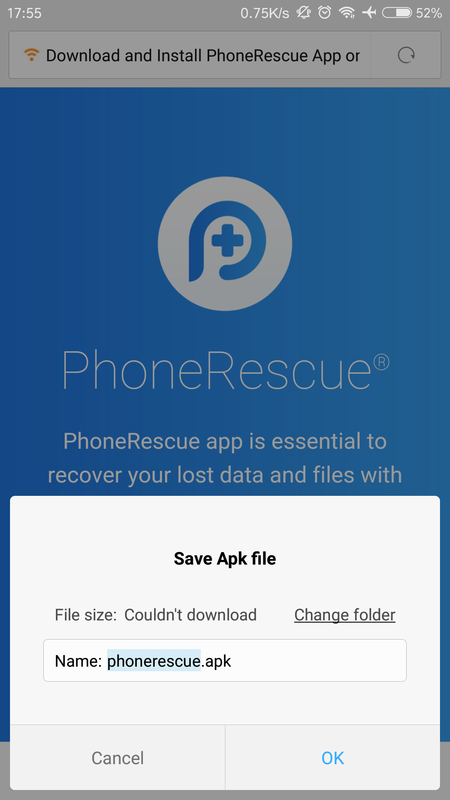 What to Do If PhoneRescue for Android Fails to Install APK on Your Device? 1. You do not give such permission to iMobie software. 2. 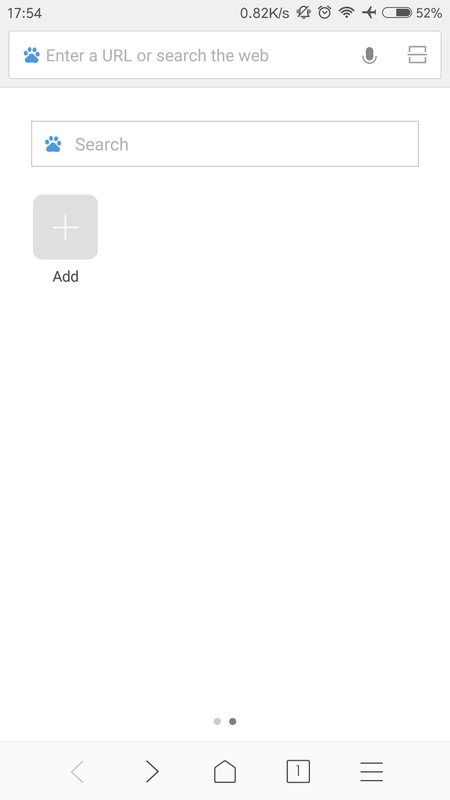 The connection of ADB driver is unstable or disconnected. 3. There is no sufficient space on your Android device. 1. 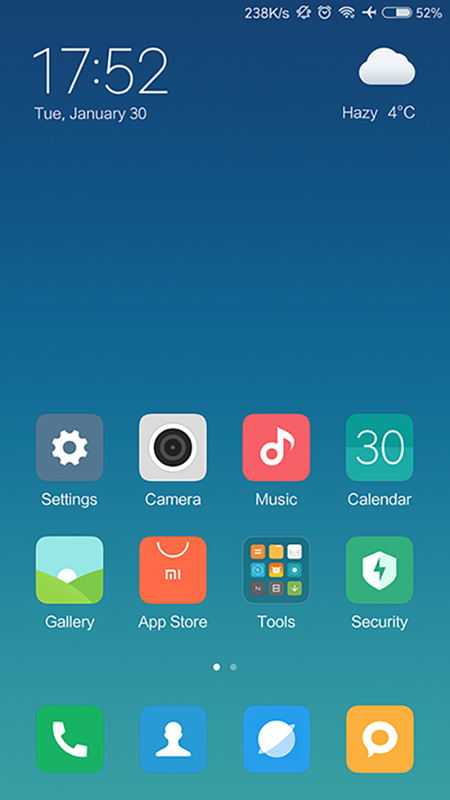 Launch the default browser on your Android device. 2. Choose Home option on the page > Click the QR code option. Meanwhile, please make sure your Android device connects to the stable Network. 3. 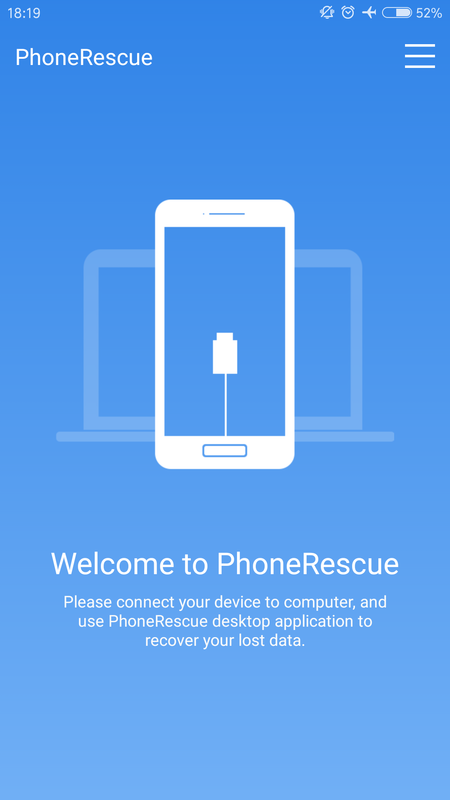 Scan the QR code of PhoneRescue APK. If your default browser does not have Scan QR code option, please install the QR Scanner App on Android device at first. 4. 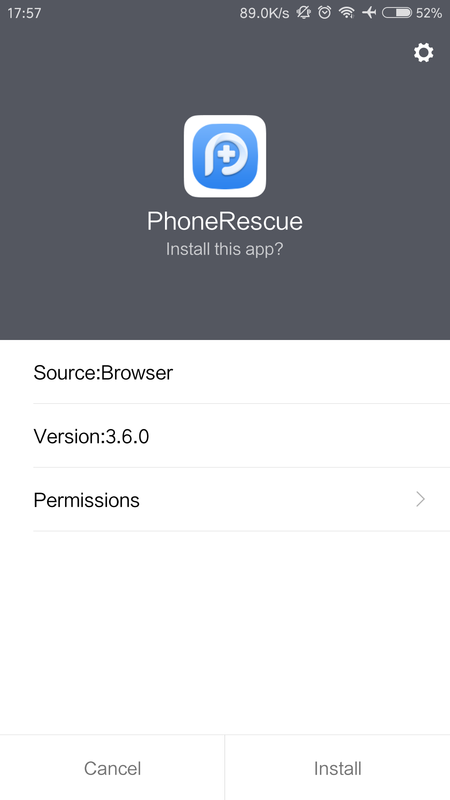 Choose the action as Downloads > Set the File name and Selected folders to save the downloaded PhoneRescue APK. 5. Then, please click Install option. After that, the downloading process will start. 6. After that, please click Open option to start it on your device.